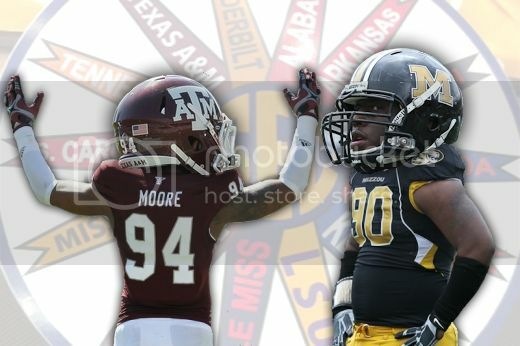 Who will make a smoother transition into the SEC? The tragedy that struck Auburn on Saturday night changed a lot of things for a lot of people. Since that night, Auburn — the university, the football team, the Family — has been trying to move on from something that it will never really be able to move on from. TWER has made a conscious effort to leave most of the hard-nosed reporting to the hard-nosed reporters, while it keeps-on-keeping-on, and perhaps attempts to make things feel just a little bit like normal, with folk art, celebrities in Auburn gear, and all the other things that TWER does best. But due to the sensitivity of the situation we did decide to withhold the second episode of the Campus Newton podcast (which was scheduled to be released over the weekend) until now. Please keep in mind that this podcast was taped last Thursday, two days before the incident, which is why in it you’ll find Alex and Justin freely discussing the X’s and O’s of the Auburn football team,, but not the shooting. Click the little play arrow below to hear the duo debate whether Missouri or Texas A&M will make for a better fit in the Southeastern Conference, which five Auburn players will make the biggest on-the-field impact this fall, and much more (and for our first episode, click here). Related: It’s Just A Rebuilding Year: Campus Newton tackles Auburn’s newest tradition.